Cover has very light wear. Inside pages are very clean. 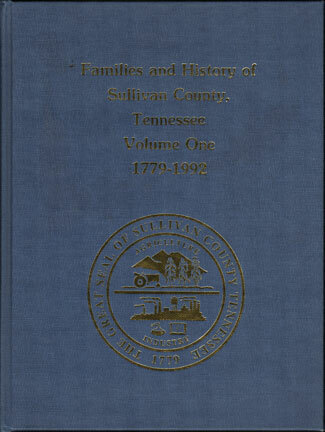 Compiled by Holston Territory Genealogical Society, 1992. Loaded with history, family information and numerous historical photos. Includes maps, cemeteries, Civil War soldiers and history, marriages, deaths, land records and more. This book includes 980 family biographies and photos, great for genealogy. Hardbound, 682 pages with detailed index, large, heavy book.